Finally in print form! 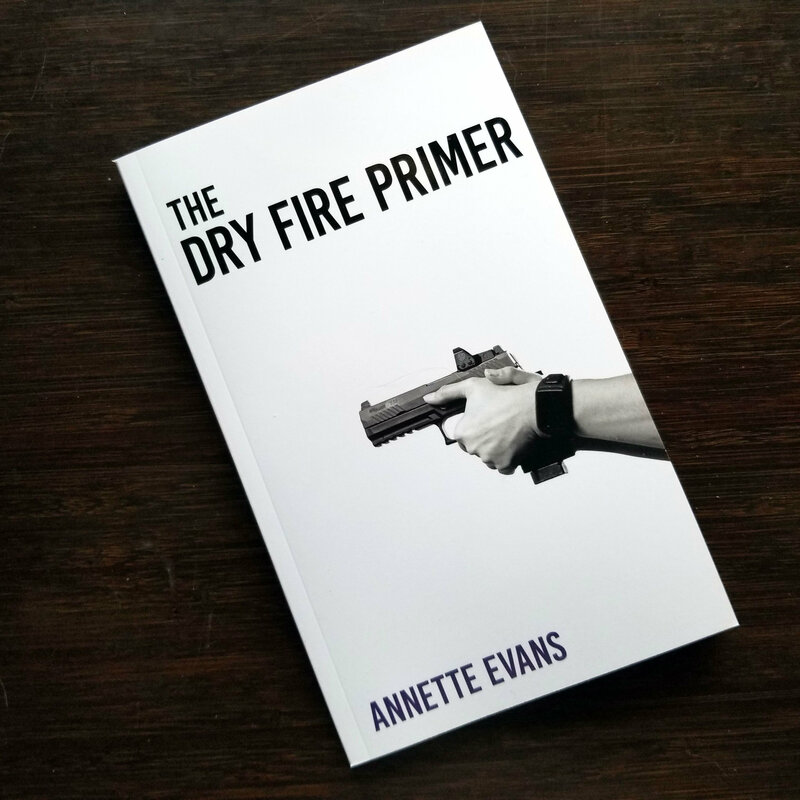 The Dry Fire Primer, previously available only for Amazon Kindle, now can be purchased directly from the author so that you can keep a printed copy in your dry fire dojo and refer to it anytime you need a refresher. 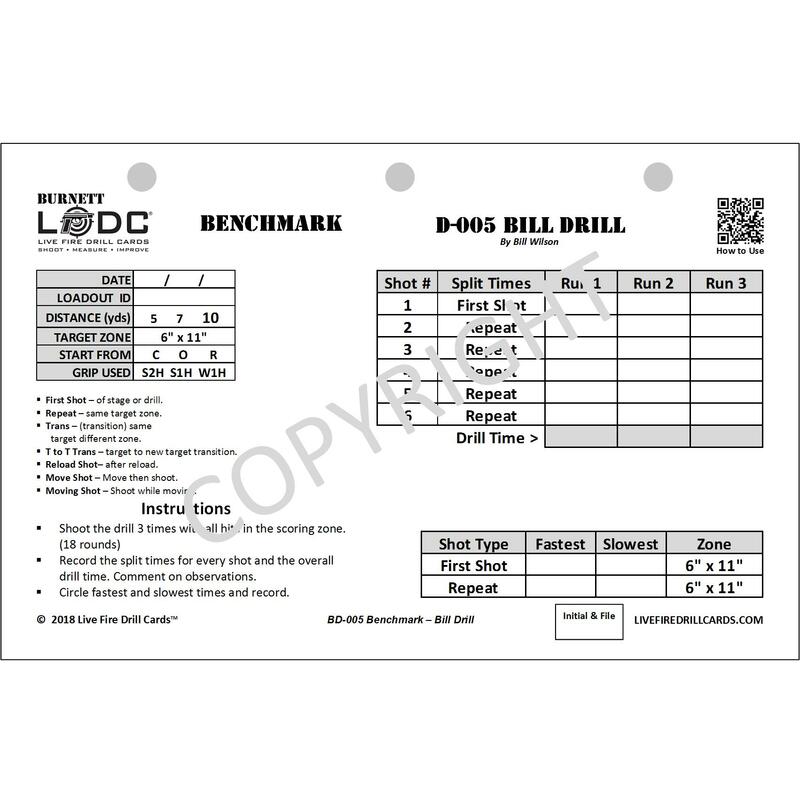 Dry fire – practicing without live ammunition – is an essential tool for every gun owner who wants to learn how to handle their firearms more proficiently. 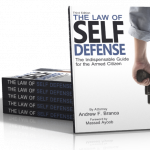 It saves time and money while remaining an effective training method whether you are interested in guns for a hobby, for self-defense, or for competition. 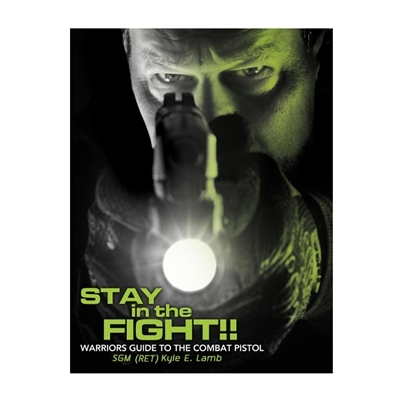 While there are many books that describe specific dry fire regimens, they don't always give you the information you need to use them best. That's where The Dry Fire Primer comes in. 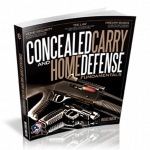 It bridges the gap between “I've heard of dry fire” and “I'm going to be a dry fire maniac and use it to its greatest potential.” Whether you're brand-new to dry fire or just feel like you could be getting a bit more out of it, this book is for you. Annette Evans picked up her first gun just over ten years ago “because every girl should know how to shoot.” She started as a defensive shooter, became an instructor, then fell in love with competitive shooting. I always thought that dry fire was a waste of time, until I read the primer. I am amazed at the amount of information, and the usefulness to dry fire. It works. Everyone should do this, My trigger squeeze has improved dramatically in just a short time. I am finding the primer is assisting me in ways that the military training falls short. I recommend that this book be in everyone’s library.